Before look at the first full day of MAC3, I must confess I was confused. How can a meeting of political party operatives and elected officials be about “counter-power”? Aren't they in power, and supposed to be figuring out how to use it? Aren't the people out of power, the activists, squatters, general masses of the unwashed beating at the gates and yelling at them to do something? Aren't the folks in government always telling activists, Well, it's complex, you don't understand how things work, we can't do what you want now, I have to go to lunch now with important people, etc.... Are you also confused? 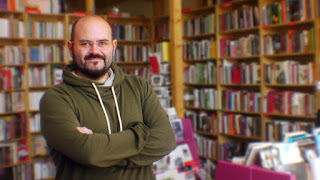 According to Pablo, “the wave of institutional participation that is opening up in many parts of the country largely has the mission of dissolving or de-structuring the Spanish power system” which is entrenched in precisely these institutional arrangements. 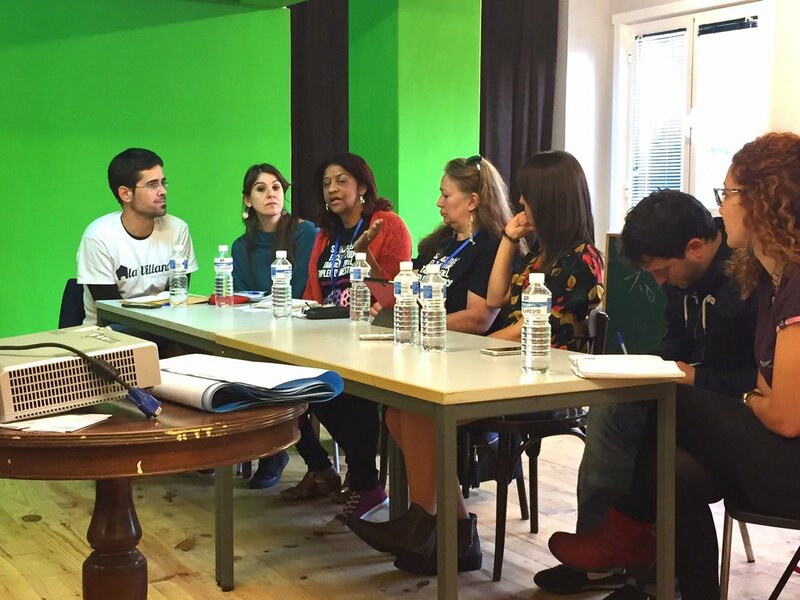 “That is why we attach such great importance to linking institutional participation and the movements, which linkage has not been collaborative. Many times that [idea] is not understood. 'How, if you are part of the movements, do you always say that the movements have to be a counter-power?' Because we understand that the relationship, even when we have talked about that idea of a party-movement, has to be an antagonistic relationship. That is, it would be a mistake to fall back into the [habits of] social democratic Europe, where many social movements or organized civil society are subordinated, co-opted or financed under the institutional wing.” That's why they cheerfully participate in critical debates about the city council initiated by the social movements, even when they are against them. “Many of our colleagues see it as a rupture, as a betrayal, but we think it is the diversity necessary for this system of antagonisms and counterpowers not to make the social sphere decapitalize and lose its value and meaning.” That “capital” is the valor and energy of the social movements. The cards were dealt out. I had a 10 of clubs. Leilla had an ace. It was explained to us what we were to do. I thought it was about coming up with ideas about how to build the movement, from its past, its present, and its future – I wrote my bright ideas on the table... but I was wrong. It was much much more specific. I had just made the clean paper dirty. The job was to consider how the municipalist movements could effect change on different levels of governance. The “clubs” had the level of European Union. Discussion began. The EU maintains human rights, but it also oppresses, sell weapons, and maintains borders (“Fortress Europe”). A principal in the DM Institute began to outline how the rules of the EU on economic policy, laid out in Brussels, control finance, tourism, the real estate market, and create limits to municipalism. He rattled rapidly on, interminably, uninterruptibly... I was soon swamped, and couldn't get a thing from his talk. We shuffled again, and this time I drew a 2. That was more appropriate!, since I was by now swamped and sinking. Another guy from Marea Atlantica said something about markets. Water was washing over the bow. Finally we were to write the key points of our talk onto the paper covering the table. I was not the only person not talking. At our table were two women of color. 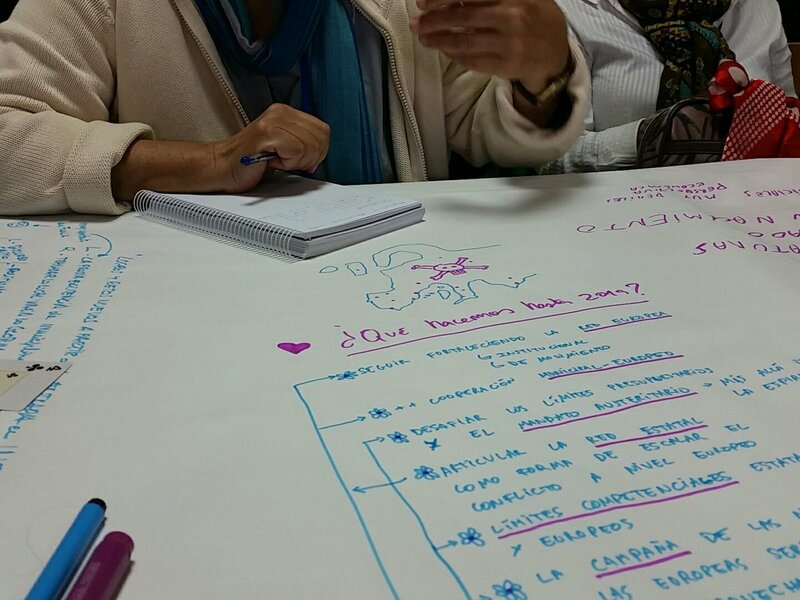 They were from Territorio Domestico, an activist group working with domestic and care workers. Many of these are migrants, and some undocumented. They also seemed lost in the blizzard of talk, but at least they understood the language! At length, one of them spoke about the importance of the stories of individual lives. Although it blew my fuses, it really was a great game!, a wonderful way of getting everyone thinking strategically. In they end, they have a lot of raw material for a strategic document or a manifesto – fodder to chew on for future meetings. The document that came out of the MAC1 in 2016, while it was called a manifesto, was a text that “brings together several lines of discussion that emerged in the workshops and working spaces” of MAC1. 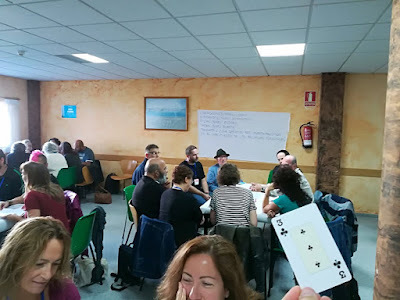 ...and, Fundación Comunes Retweeted La Hidra Cooperativa‏ @LahidraCoop “Organizar red municipalista a escala europea es el gran reto contra políticas austericidas y estrategias de control estado-céntricas #mac3” via Bing x-lation: “Organize municipal network at European level is the great challenge against policies austericidas [austerity-cide!] and #mac3 state-centric control strategies”. Those are two gangs who really understood what was going on. Curiously in the MAC1 statement there is a strong emphasis on migrant rights. The sin papeles, or sans papiers, the undocumented, are severely disadvantaged throughout Europe, whether they be refugees or economic migrants. While there is no Joe Arpaio or Jeff Sessions' DOJ hunting them down, they can be detained and deported, and are regularly fined for trying to work or sell things. MAC3 did not have much discussion of the issues of the undocumented. Mainly I'll guess this is because they are super-poor, working all the time as they can, and even if funded can't travel on airplanes which have ID checks. I sat in the lobby at the kids' table and typed up some notes, looked at tweets. I was feeling pretty low, facing a three hour lunch break with no one to talk to. Along came Alejandra from Medialab Prado in Madrid. She had helped with the Lumpen article, and she is is actually bilingual. We chatted, and then she also was off. 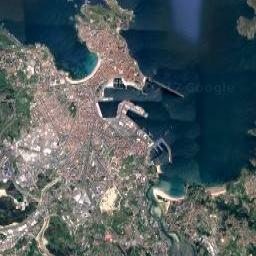 On my cel, Malena said, “Go enjoy A Coruña. It's a beautiful city.” With I did. Wandering into the Museo de Bellas Artes, which is a mortuarial place full of bad art of the ages. I was not much cheered up. 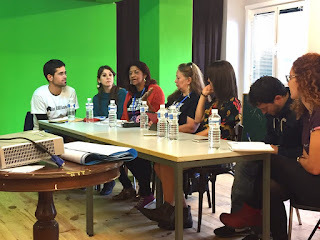 Still, I could go back to the apartment, lunch with my host at a crowded tapas bar, take a nap and still make the session on journalism in the afternoon. Thank you so much to providing mac games collection.